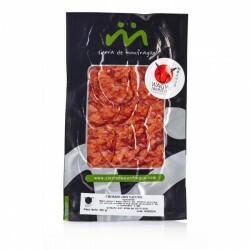 Sliced Sausage There are 27 products. 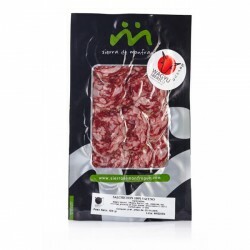 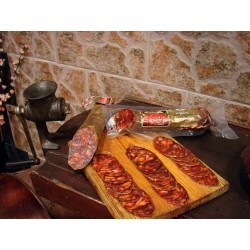 Spanish sausage Salchichon pata negra acorn fed from Salamanca with a weight between 500 and 600 grams aprox. 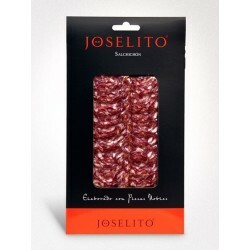 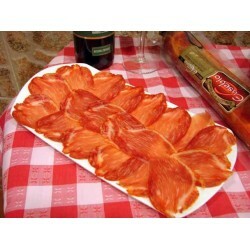 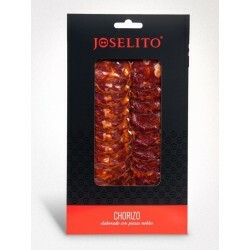 Spanish sausage Chorizo pata negra acorn fed from Salamanca with a weight between 500 and 600 grams aprox.